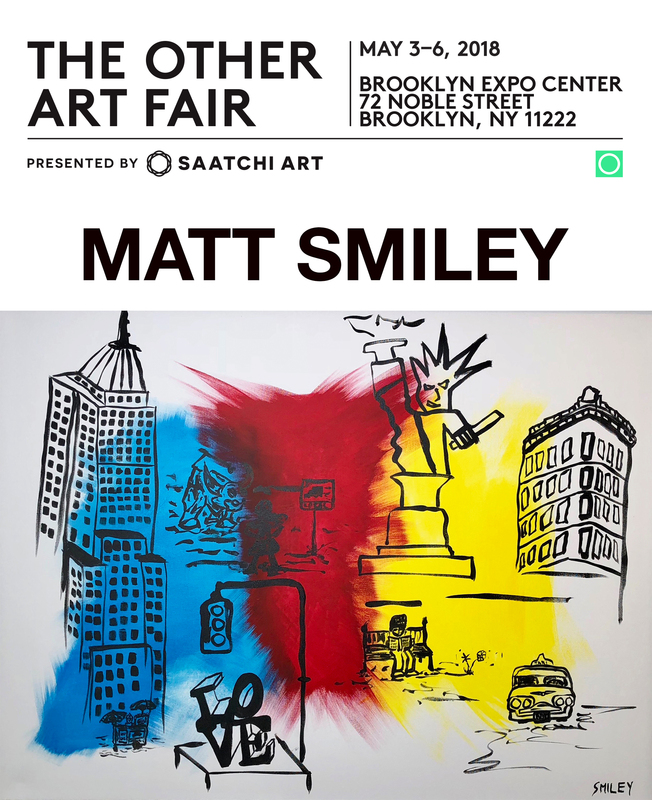 Very pleased to announce that I will be exhibiting at The Other Art Fair Presented by Saatchi Art from May 3-6, 2018 at the Brooklyn Expo Center. Feel free to contact me for more details on how to attend and it would be a pleasure to meet you! The Other Art Fair is the leading artist fair presented exclusively by Saatchi Art in New York, Los Angeles, London, Bristol, Sydney, and Melbourne. Following two successful editions in 2017, The Other Art Fair returns to Greenpoint’s Brooklyn Expo Center for a third installment on May 3-6, 2018, showcasing 130 talented emerging artists alongside a unique and immersive features program.